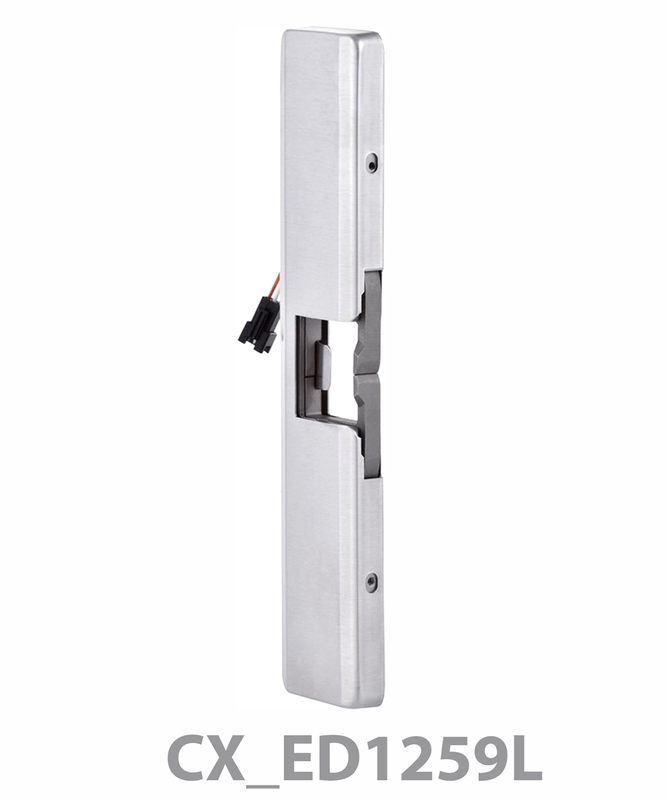 Please call or email us to order strikes. 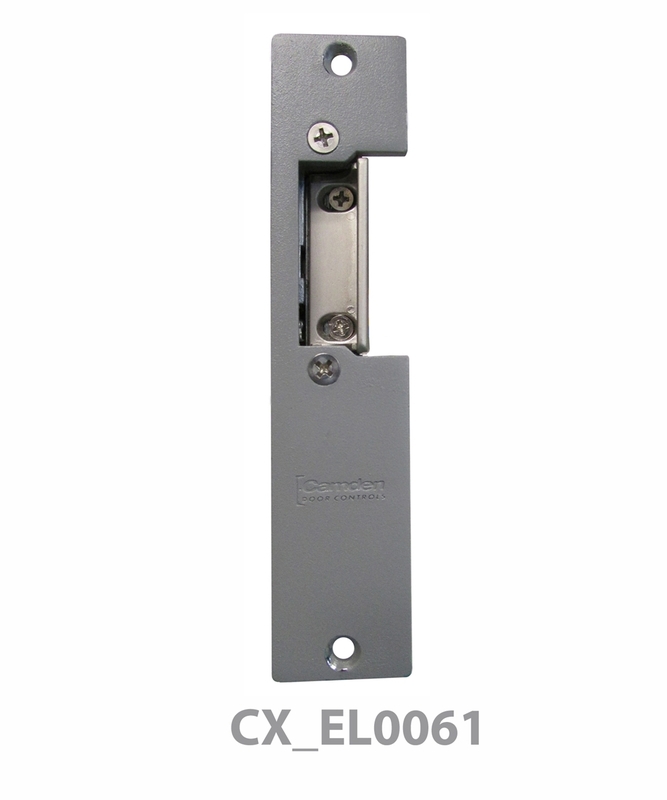 Pacific Lock Hardware Supply is featuring Camden Strikes. 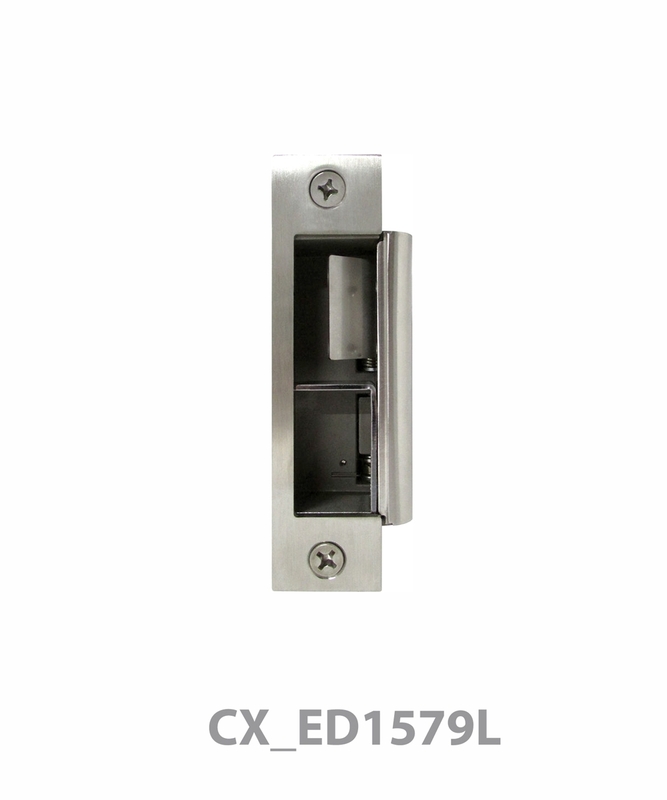 Camden offers a complete line of the highest quality electric strikes for cylindrical, mortise, RIM exit devices and glass doors. 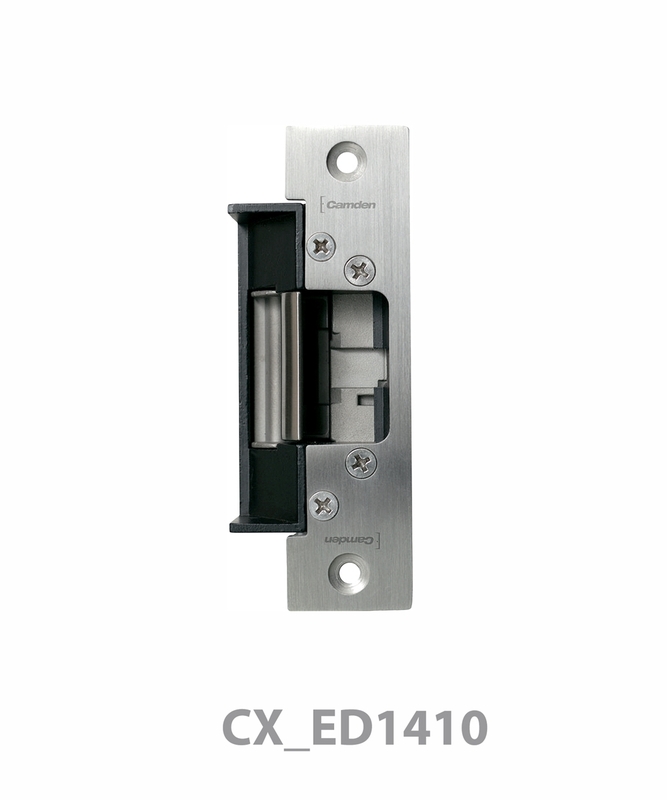 ‘Universal’ models with 12/24V offer fail safe/fail secure operation, ½” to ¾” latch projection, and are packaged with multiple faceplates. 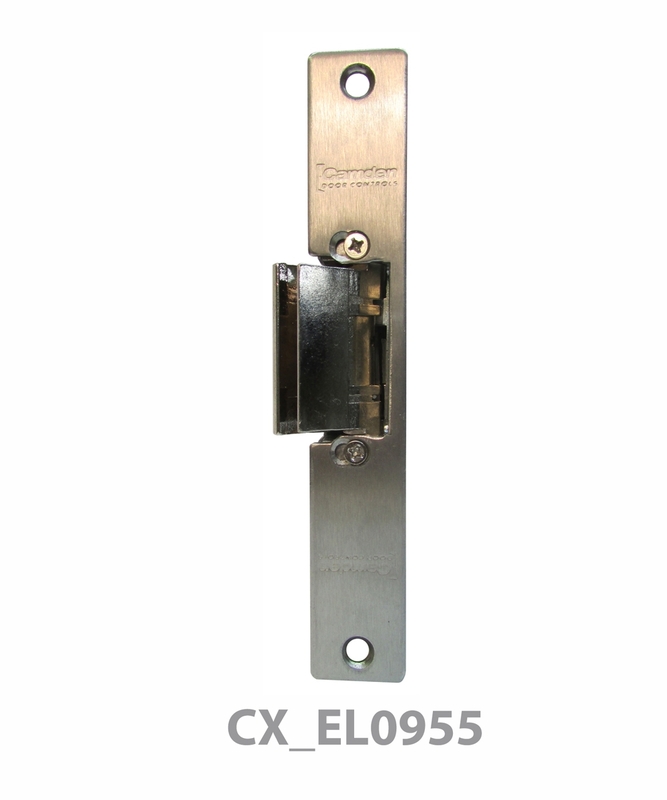 UL/ULC listed, including UL 1034 Burglary, UL 10C They’re and ULC S104 Fire, and UL 294 Security, and backed by a no-hassle five year guarantee! 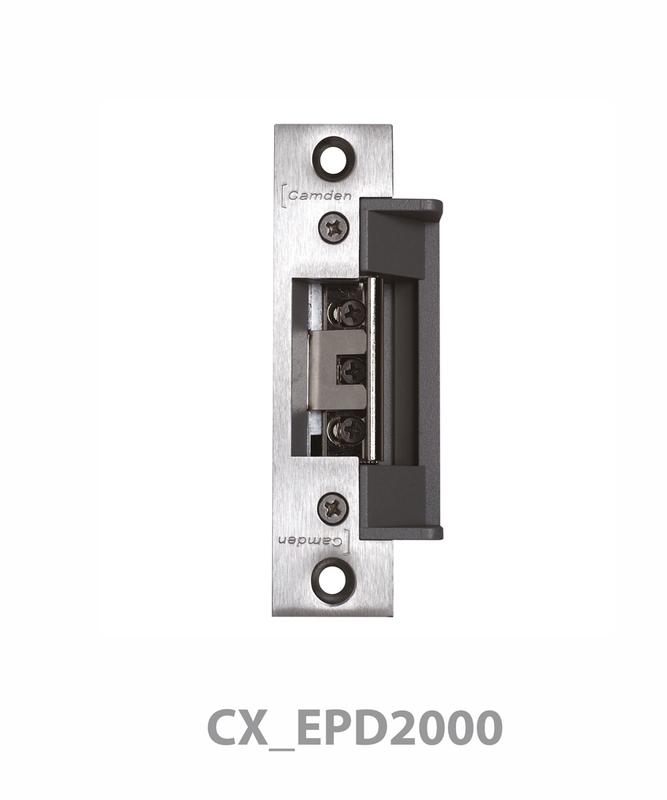 Electric strikes are critical in a wide range of access control applications, and Camden has the perfect electric strike to meet the challenges of your every installation.